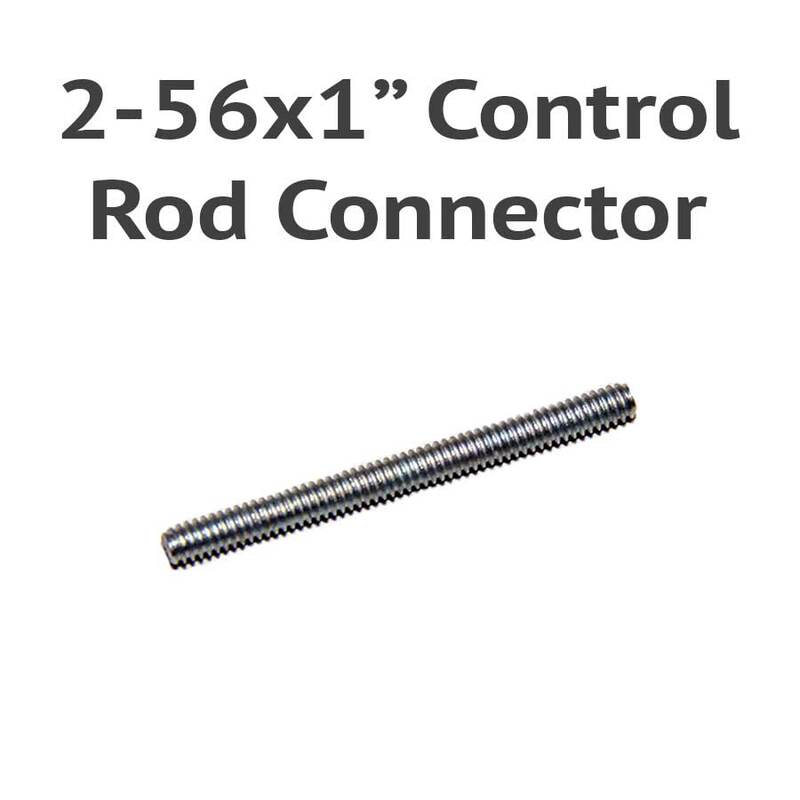 2-56 x 1" Threaded Control Rod Connector is used to connect two control rods together. 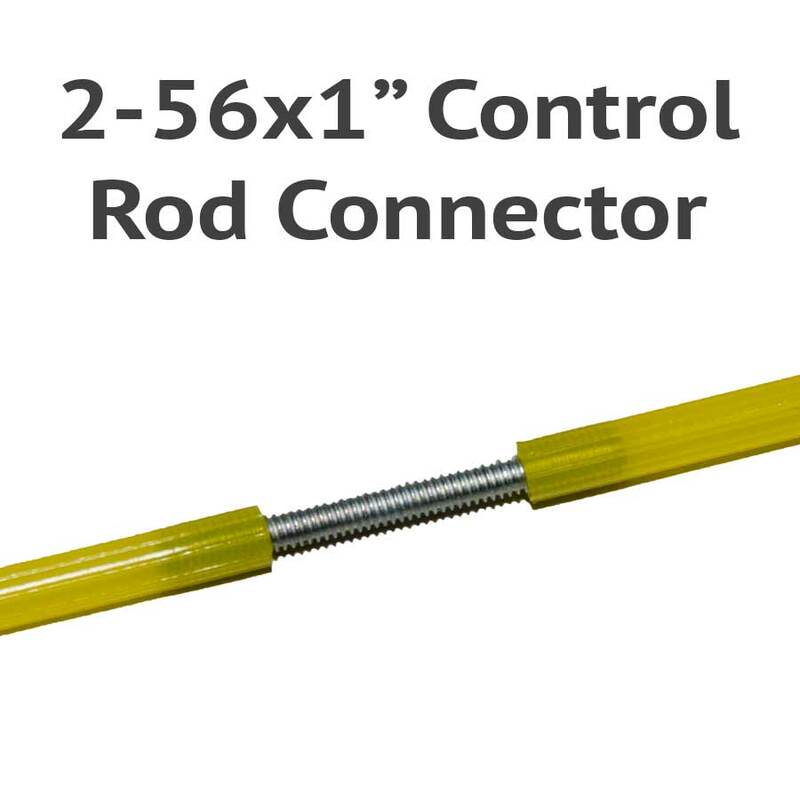 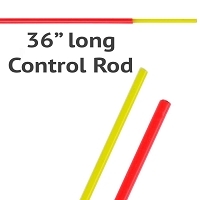 This short length of threaded rod is screwed into the ends of the inner portion of control rod. 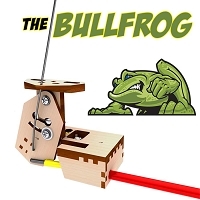 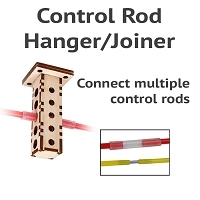 A more complete method of joining control rods together is to use our Control Rod Joiner/Hanger kit.